The International Wedding Trend Report is Live! 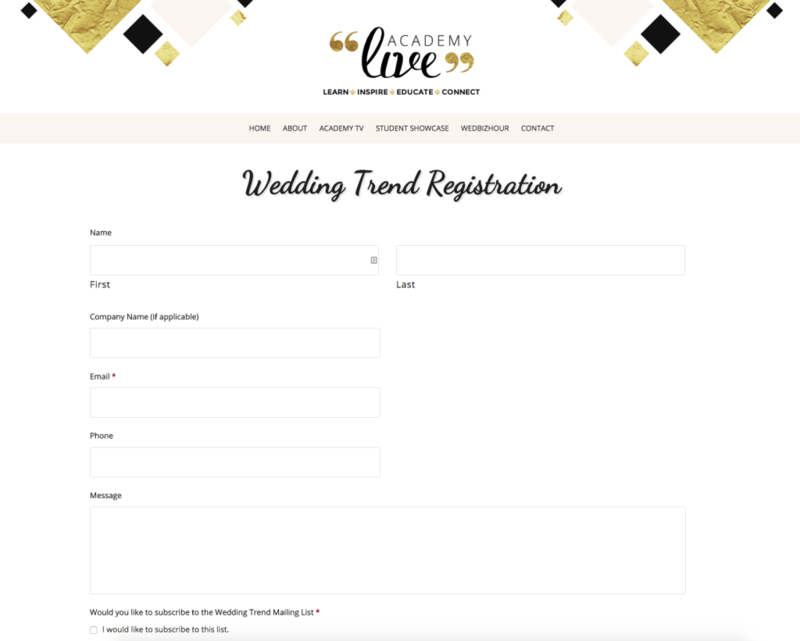 It’s official – the International Wedding Trend Report from the Wedding Academy has gone live! Huge shoutout to our wonderful friends who shared a bit of insight for the report – Destination Weddings, Mike B Photography, Fantasy Sound Event Services, and 100 Candles. Check out the full report by registering on the website and don’t miss their full video that covers all of the upcoming trends for 2016!